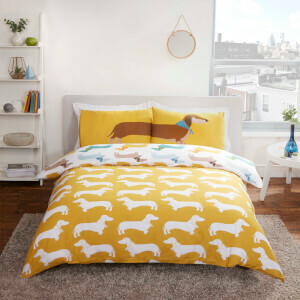 Add a fun and contemporary accent to a bed or sofa with the Long Sausage Dog Cushion. 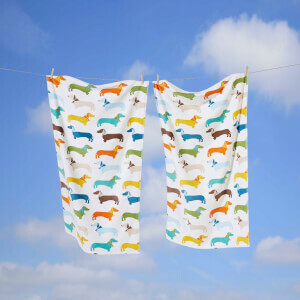 Colourful and cosy, the reversible cushion features an adorable dachshund image; one side features his head and the other side is his rear end. 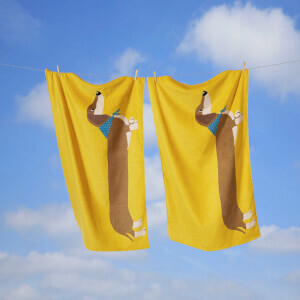 Choose which image you prefer or buy two and complete the design. The filled cushion will make a cute accessory and a delightful gift for any dog lover.